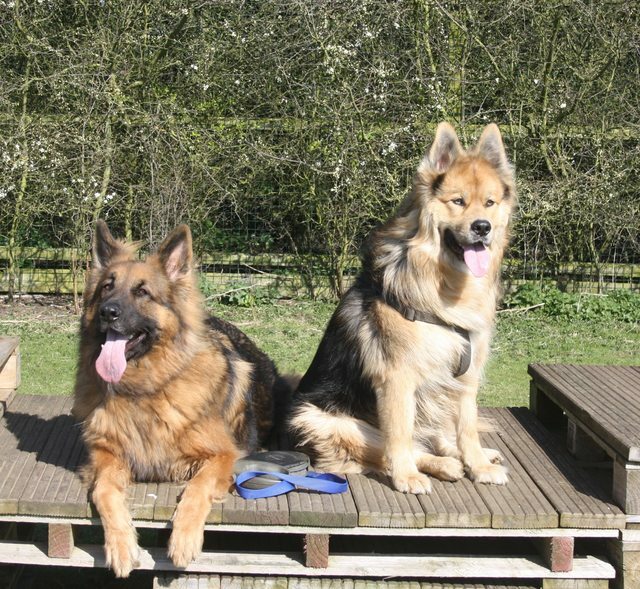 For further details regarding adopting a dog from A Second Chance Rescue in Huntingdon, Cambridgeshire, please email asecondchancerescue@live.co.uk or telephone 07412 170751 or view our website www.asecondchancerescue.co.uk Our Facebook page us up to date. 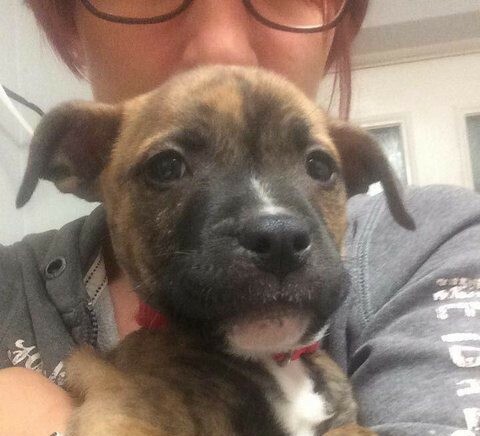 We are a non-profit rescue, adoption procedures and fees (Â£100-200) apply. 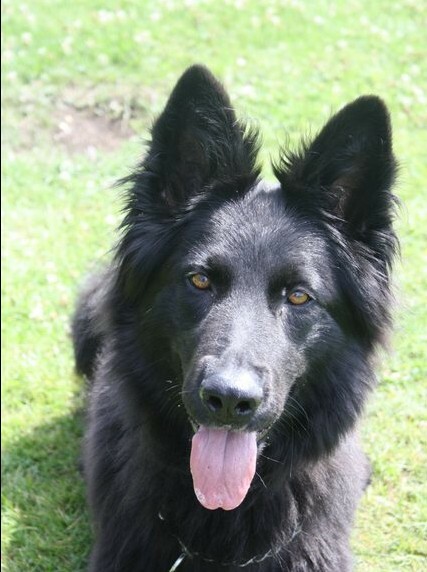 This gorgeous boy is looking for his forever home. 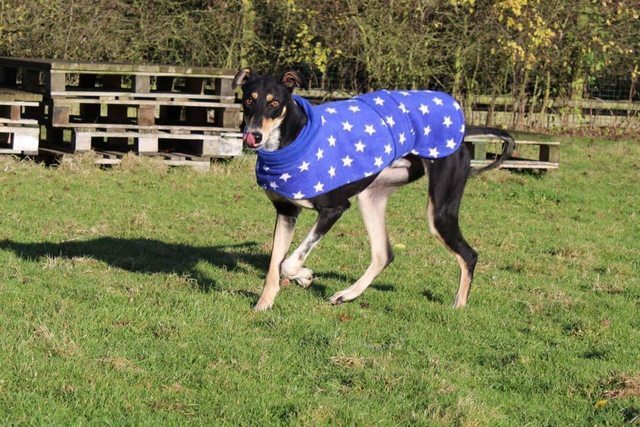 Echo is a just over 1 year old Lurcher. 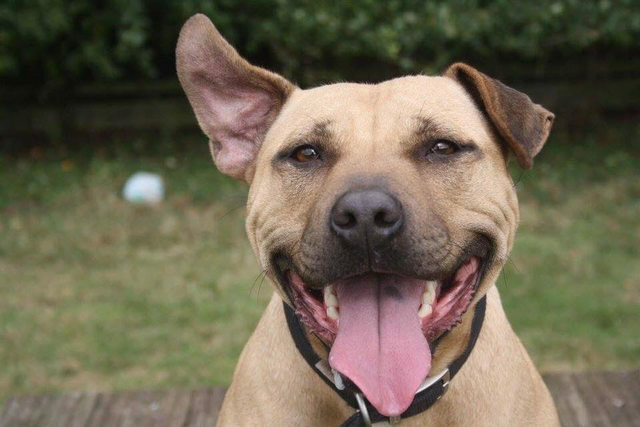 Hes so loving, sweet and gentle, great with children and other dogs. There must be a nice warm sofa out there for him. 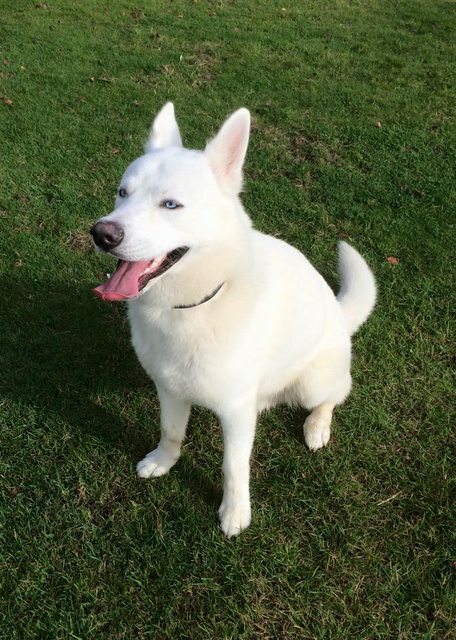 Polo is a very handsome white Husky, he is 11 months old. 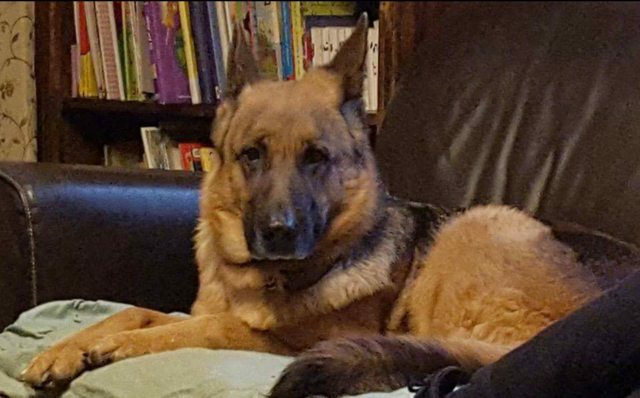 Polo is dog friendly and can live with children. 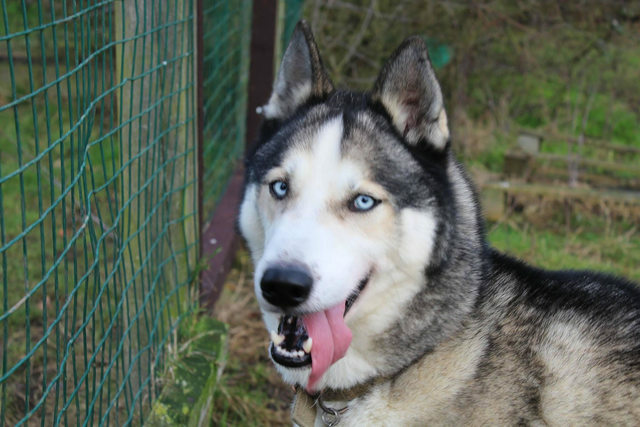 We are looking for a home with Husky experience for this lad. 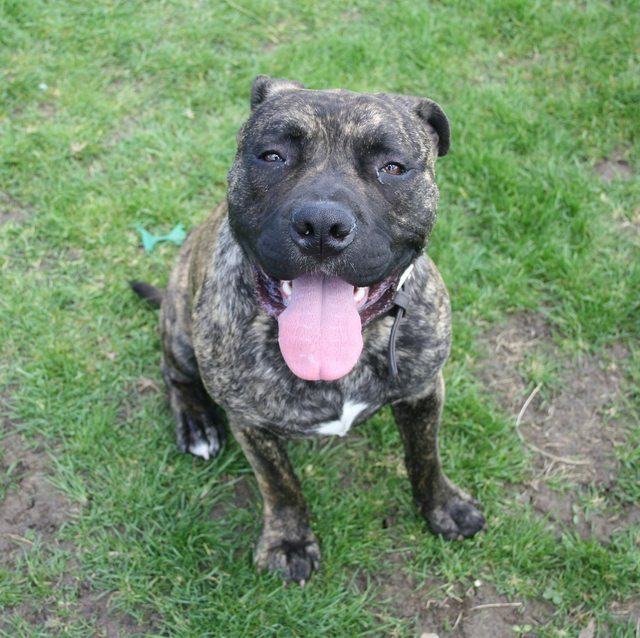 Rocco is a male brindle Staffordshire Bull Terrier cross American Bulldog. He is 8-10 weeks old. 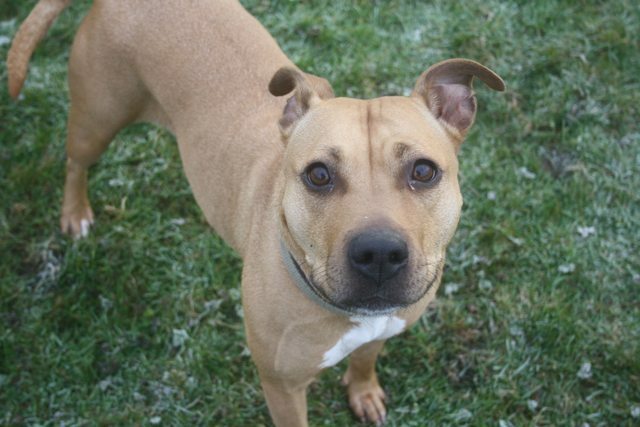 Tilly is a female red Staffordshire Bull Terrier, approx 4 yrs of age. 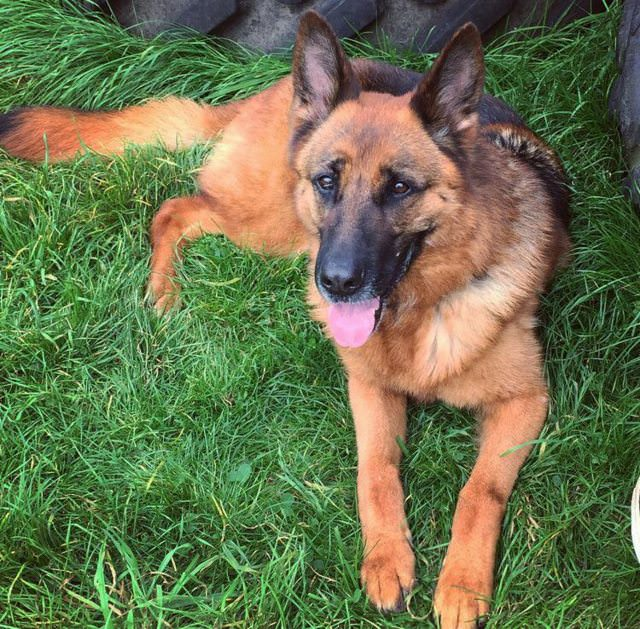 She is a real sweetheart and loves her fuss and cuddles. 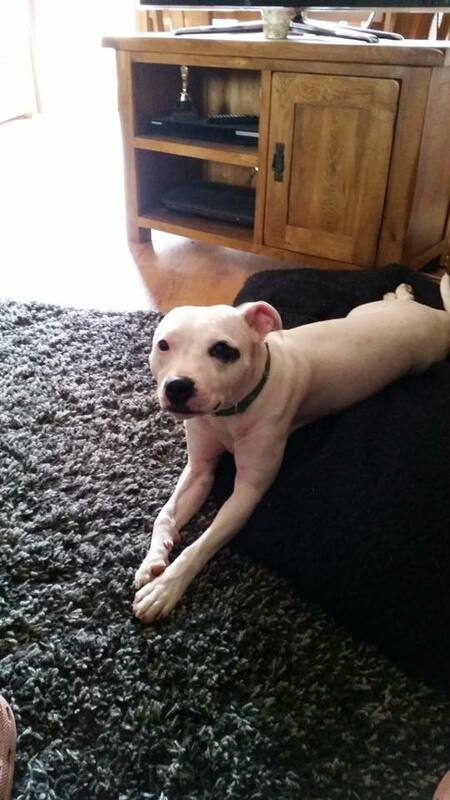 Tilly is great with other dogs and loves to play. 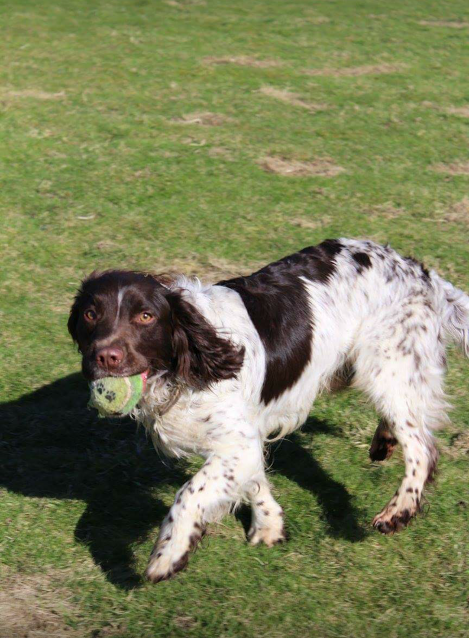 Please meet the incredibly handsome Stanley. 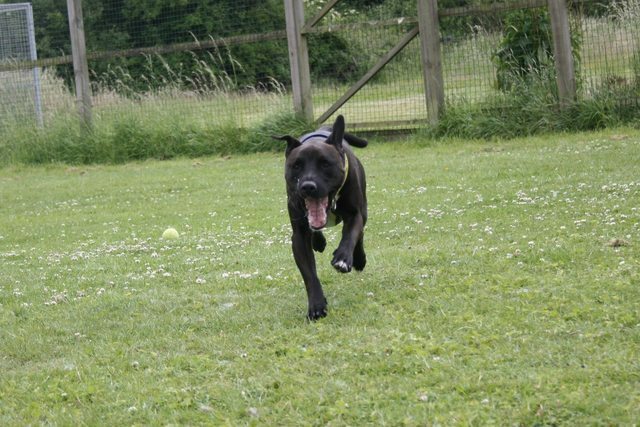 Stan is 20 month old Staffordshire Bull Terrier cross and is a bundle of fun. 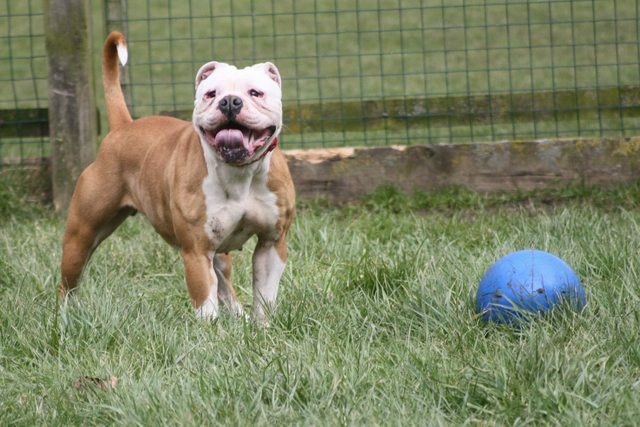 He is a typically bouncy staff and loves to play. 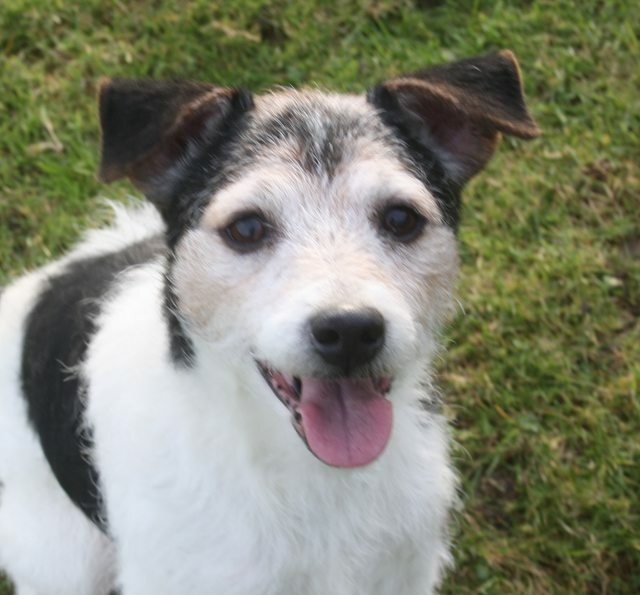 Stanley can live with other dogs and children. 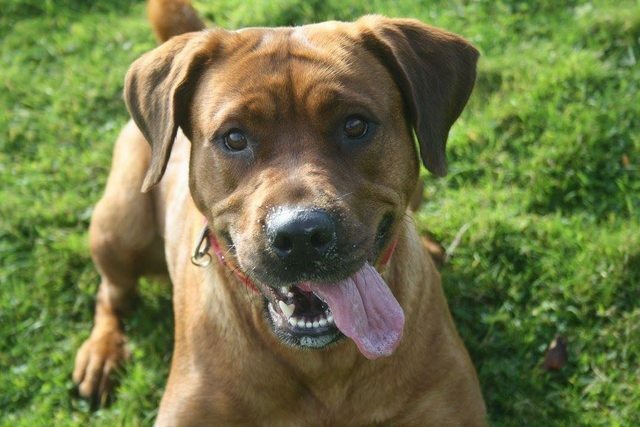 Summer is a wonderful girl, she is just over a year old and is a Bull Mastiff crossbreed. 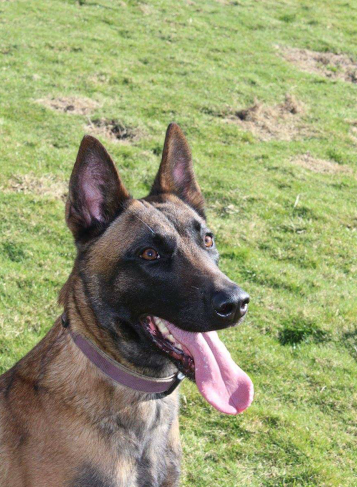 Summer can live with other dogs, cats and children.